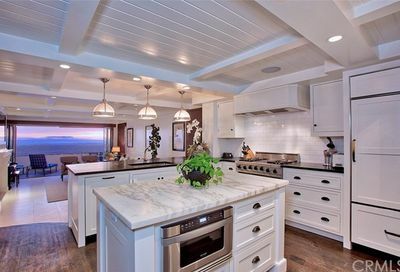 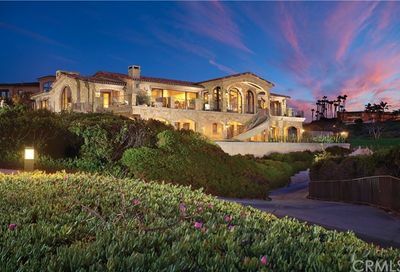 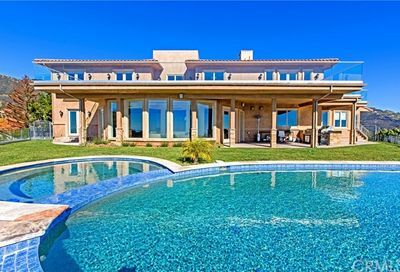 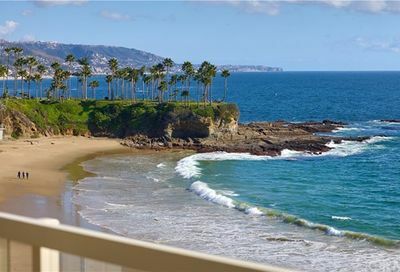 Our Newport Beach Listings are most noteworthy in Orange County. 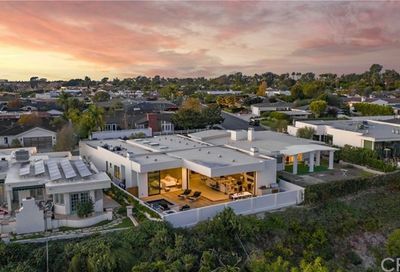 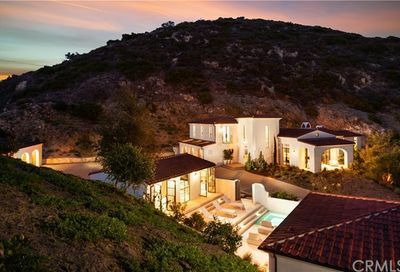 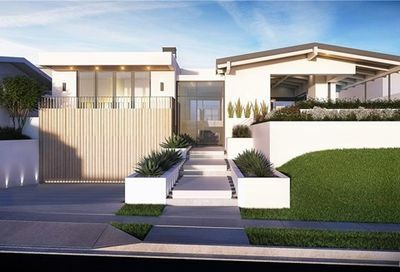 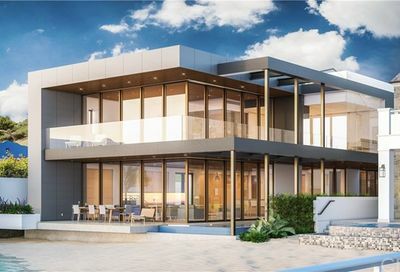 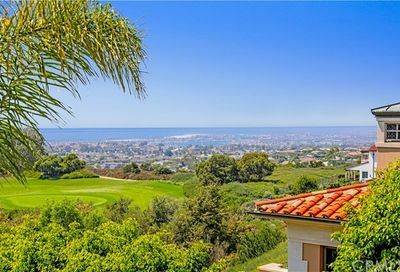 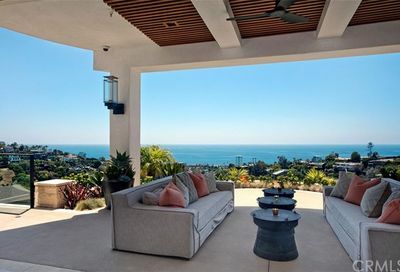 Also, scroll down our Listings in San Clemente, Dana Point, Laguna Beach, and Newport Coast so you don’t miss the beauty of the area. 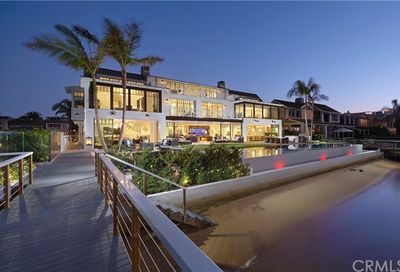 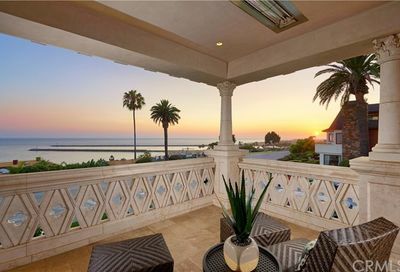 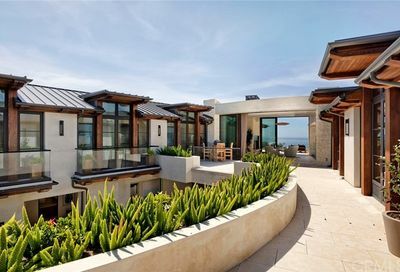 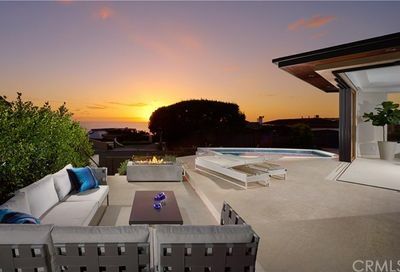 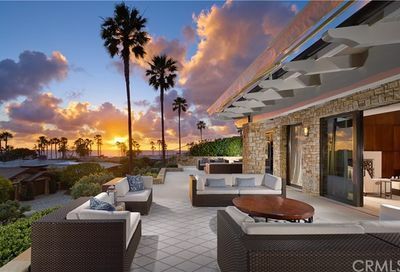 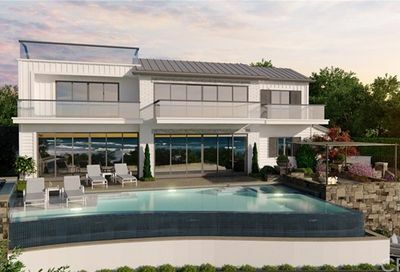 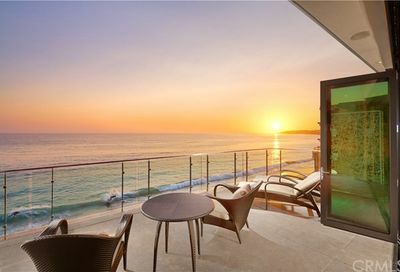 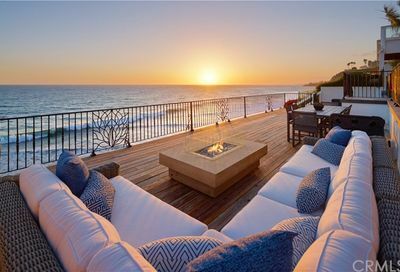 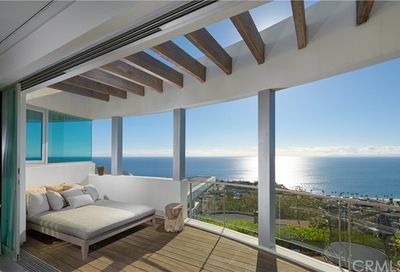 In addition, see every home and condo listed for sale at NewportBeachHomeowners.com. 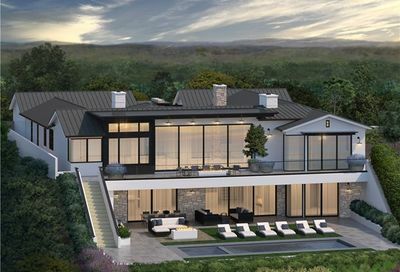 Because here you’ve found the best site to find a home.